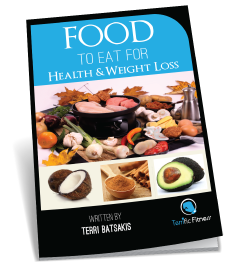 Hi, Terri Batsakis here, Founder of Terrific Fitness. I began the Terrific Fitness in July 2010. I believe everyone deserves to look and feel amazing and be confident. My vision was to open up an Exclusive Studio that brought together a range of services for people that would enhance their overall well-being. Everything from exercise, nutrition, mindset, wellness and massage. 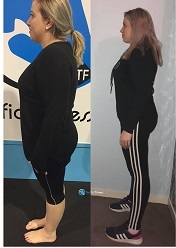 The Terrific Fitness Exclusive Studio is considered a second home for those that attend, bringing together a community of like-minded people, all striving towards similar goals, to unleash the best version of themselves. The community love and support among the members is that of a united family. I am proud to say, with a 100% Proven Success System, my vision for Terrific Fitness has been realised. 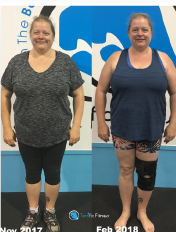 Our services include Group Fitness Classes, Personal Training, Nutrition Coaching, Structural Balance Assessments and Correction, Wellness Coaching, Body Composition Analysis, Remedial Massage, and Live Workshops. ​People struggle with their weight and self-esteem. 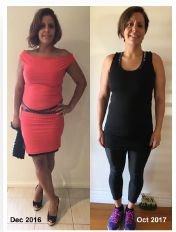 We help you get to and stay at, your ideal weight, so you can be comfortable in your own skin again.